I use this facial wash every morning as i feel like it works really well at washing away any of the crap your skin may have acquired during the night - it has almost a gel like consistency and has exfoliating beads in it which just help to really cleanse, detox and brighten the skin, they're really gentle too so it's ideal for daily use. The only thing i don't love about this cleanser is the scent which is surprising for Soap & Glory. I adore this. It's my second bottle of it and it's a product that i will continue to repurchase as it's so affordable and i feel like it works wonders on my skin. 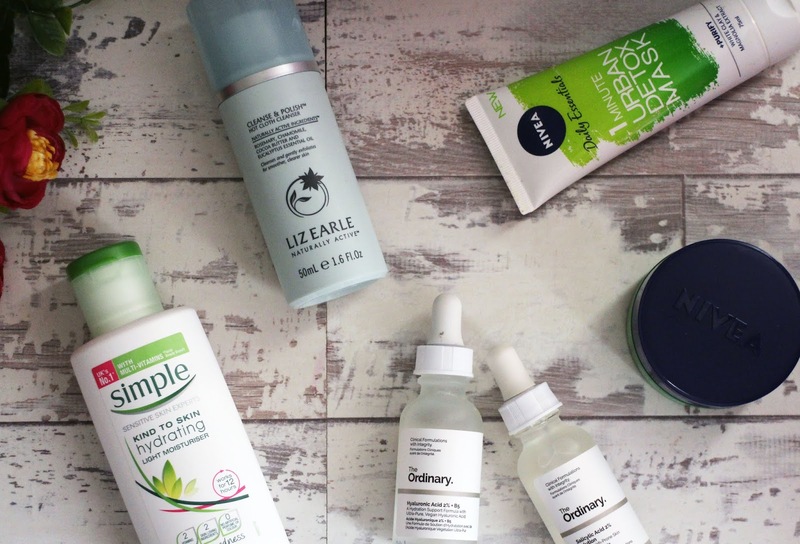 Hyaluronic acid is amazing at hydrating the skin, i like to use it before my moisturiser and i find this makes all the difference to my skin - I also use this in my evening routine as well. I've repurchased this multiple times, it's so affordable and is one of the best facial moisturisers I've ever used. It's really lightweight, so it doesn't feel heavy on the skin and you don't have to wait ages for it to absorb into the skin. 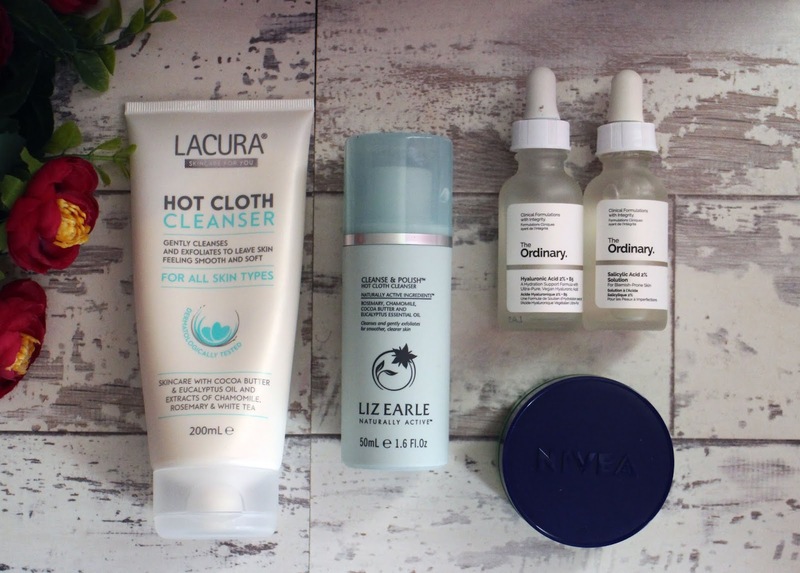 I love this moisturiser, it leaves my skin feeling so soft and hydrated and paired with the Hyaluronic Acid it's quite a little dream team. This is my go to night time cleanser; i work it into my skin and it removes all my make up so easily, it's really gentle on the skin and it's really quick and easy to use. Ideally this would be my go to cleanser on a night time but it's quite an expensive product so i tend to save it for when I've got a much heavier face of make up that needs removing or if i just really want to give my skin a treat. I absolutely love this cleanser and it's so nice to use and it leaves my skin feeling incredible. I hate not having this in my routine because it makes such a difference to my skin. This cream is unlike any I've ever used; most night creams I've tried previously tend to be quite thick and heavy which i honestly don't mind because they just soak into the skin throughout the night but this is very lightweight and it sinks into the skin so quickly. It's a gel like formula too which feels so cooling and refreshing on the skin. I really like the scent of this too, i can't quite put my finger on what it is but it's just very fresh smelling. Over this past year in particular; I've suffered with blemishes a lot on my chin (i think it's down to my pill) so a spot treatment is a must in my routine. I don't use this every night just on the days when i feel like my chin needs a little extra help. I'll be honest - i have a bit of a love/hate relationship with this product, sometimes it works wonders and other times it doesn't really do anything for me. Don't get me wrong, its not a miracle worker it won't completely get rid of your spots but it really helps to dry them out and speed up the healing process. I'm looking to change my pill soon though so hopefully this won't be an essential in my routine. I don't use this daily as it suggests but it is gentle enough that you could if you wanted to. 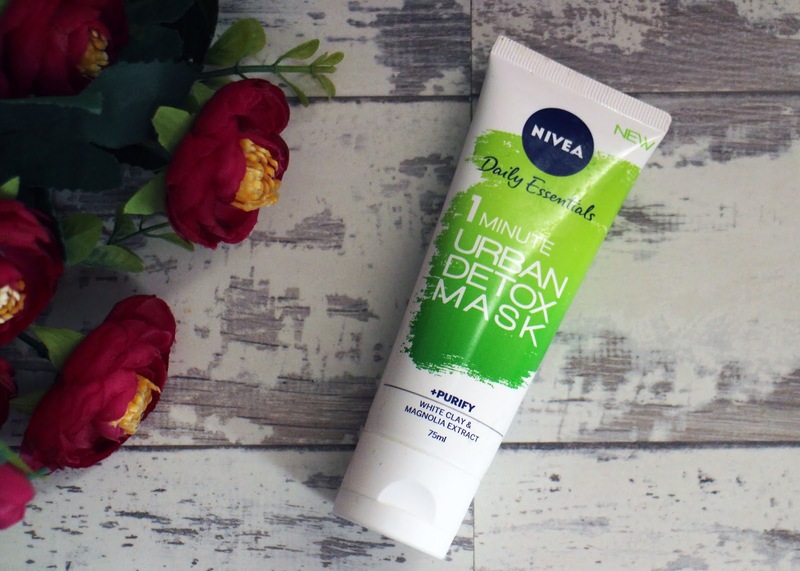 I love a good face mask but i can get a little impatient and hate waiting for them to set so i love that this only needs a minute to do it's thing. I wasn't sure whether to include this or not because i only use this once every blue moon so i don't know whether that's enough for it to actually make a difference to my skin. 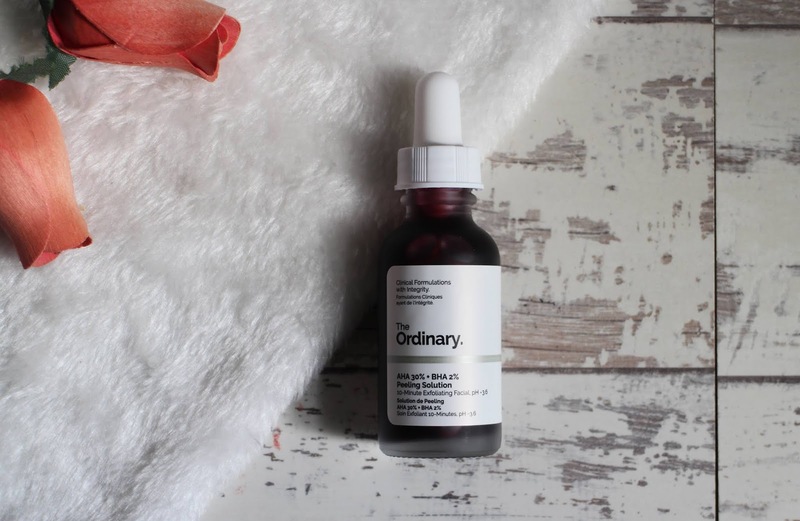 The reason i use it so little is because this product scares the crap out of me - it's essentially an acid peel and it comes with very strict instructions not to mention it kinda looks like your smearing blood on your face. I do like it, because my skin feels really fresh after using it as it's essentially removing a layer of skin but it does scare me so i only use it every now and again. 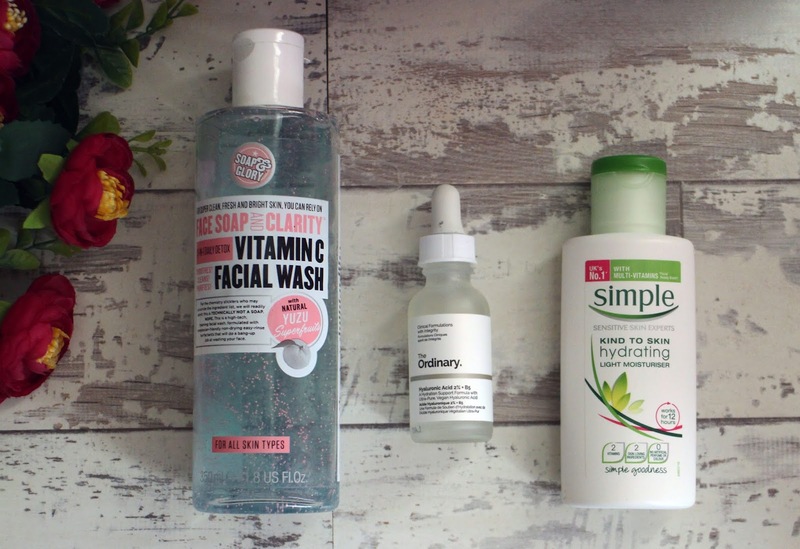 and that is my current skincare routine - there is a few components to it but it's nice and simple so it takes no time at all.